Welcome to Camelot. 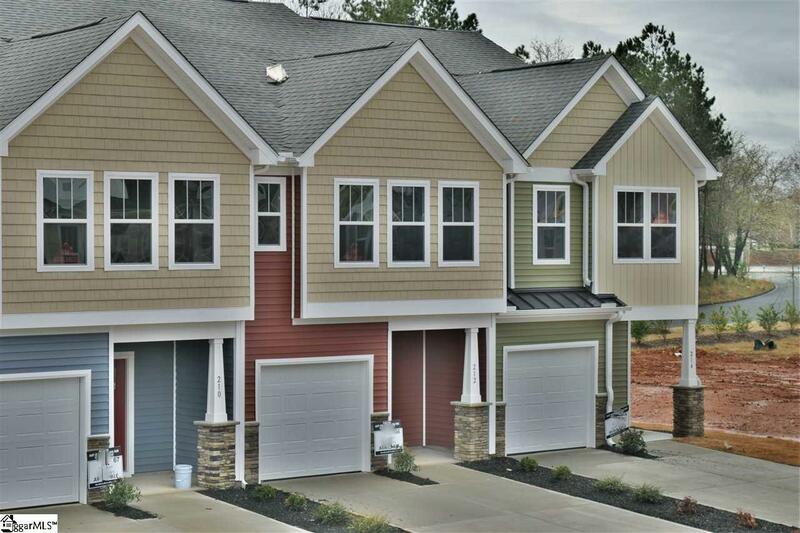 The CLOSEST New Townhomes to Downtown Spartanburg! 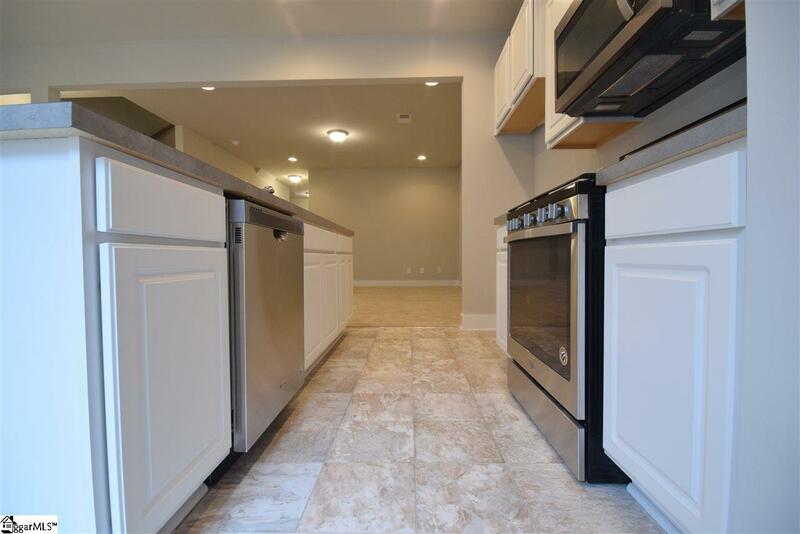 At Camelot Townes, youll be able to Indulge in the Energy and Culture that Spartanburg has to offer! Wanna grab a bite and a brew downtownits only a 3-mile Uber! Feeling outdoorsy? In 10 minutes, you can be Biking, Hiking, and Kayaking at Croft State Park! If Retail therapy is what you need, Dorman Centre and Westgate Mall are within 2 miles! 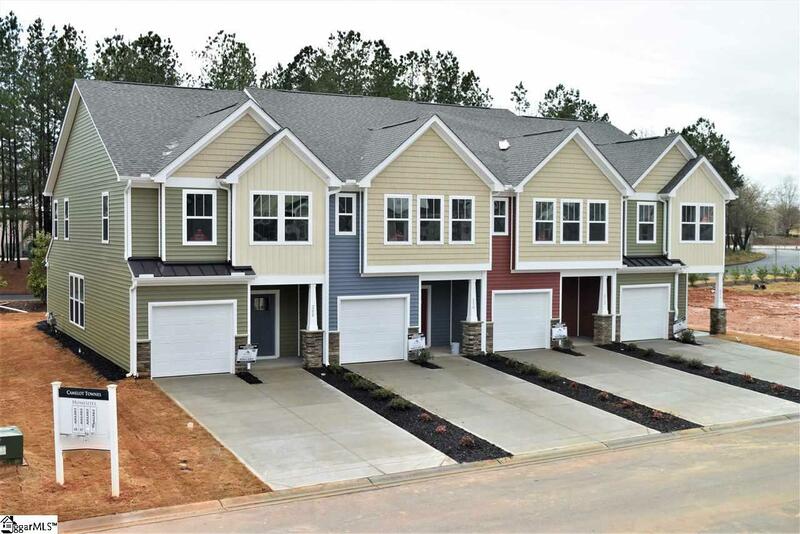 Dont stress about yard work or exterior maintenance here, Just turn your key and Relax in your Brand-New Craftsman style home and start Daydreaming about how youll spend tomorrow! 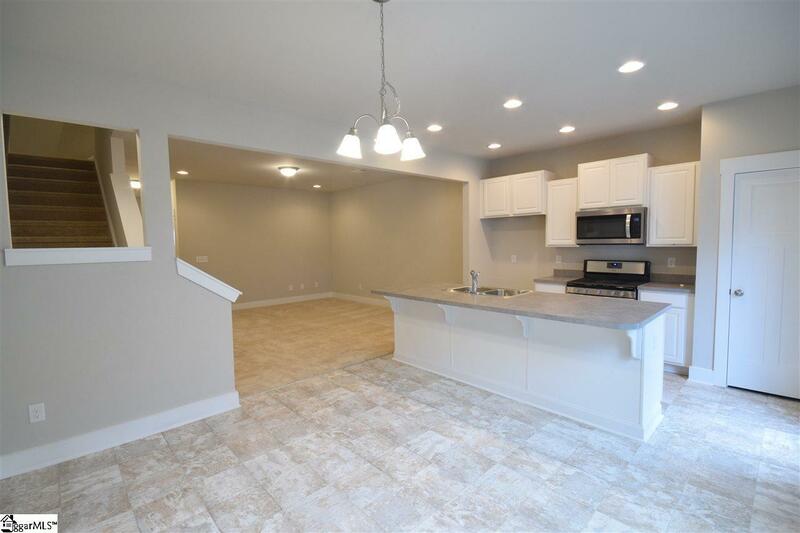 Listing provided courtesy of Timothy Dunham of Dan Ryan Builders.